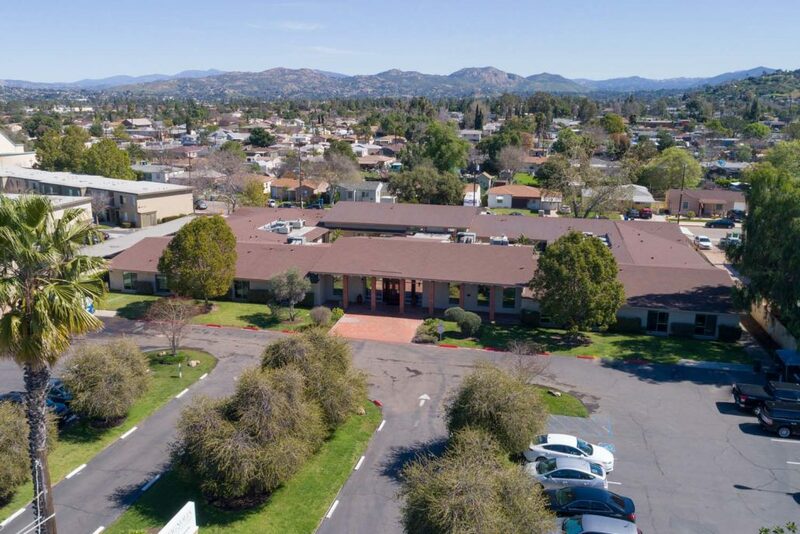 Magnolia Post Acute Care is a modern, state-of-the-art care center, located at 635 South Magnolia Avenue, in the heart of El Cajon. Our convenient location, serves Grossmont, Santee, La Mesa, El Cajon, and the surrounding areas. We feature 99 beds and beautiful spacious rooms in either private or semi-private settings. Guests will enjoy well-appointed accommodations, a diverse activities program, nutritious satisfying menus, housekeeping and laundry services, and beautifully landscaped grounds.